A stunning bride and groom, a dark dramatic color palette, and the dreamiest style of photography come together here in the most cinematic of weddings. 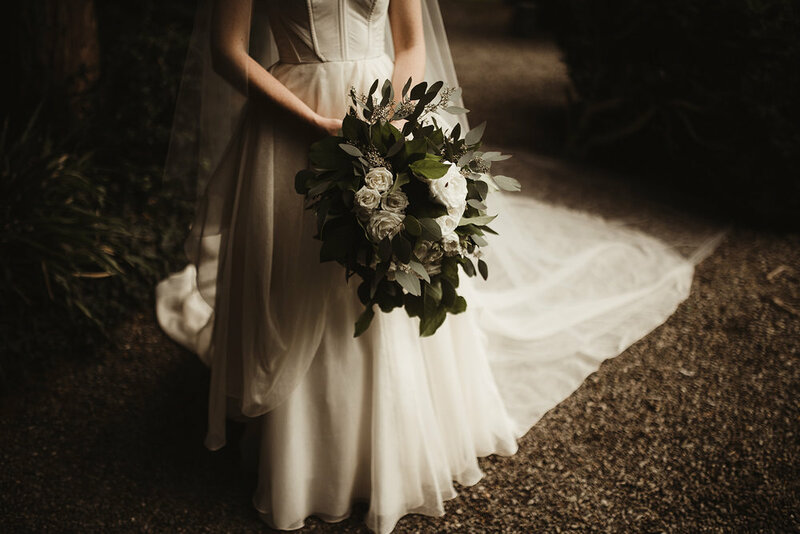 Morgan chose the Lutosa gown and Heritage veil for their big day in Ireland! We are in love!